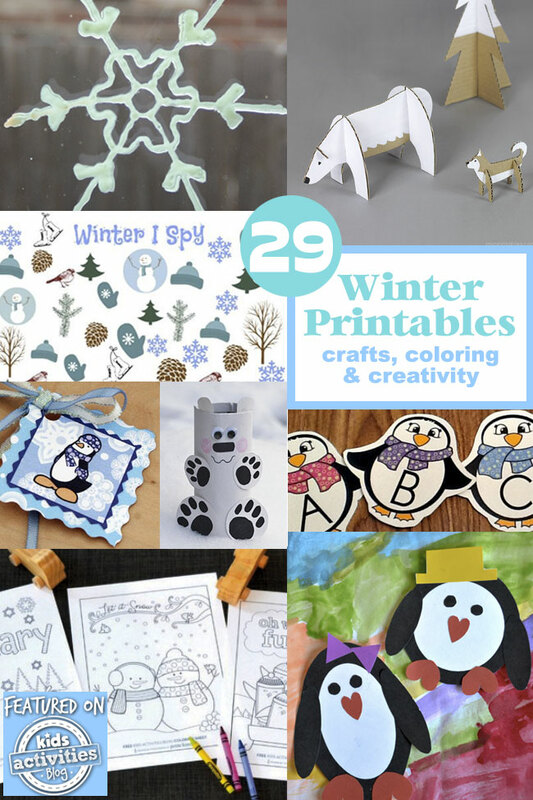 Winter Printables help make exploring all the magic Winter has to offer, fun and filled with learning . 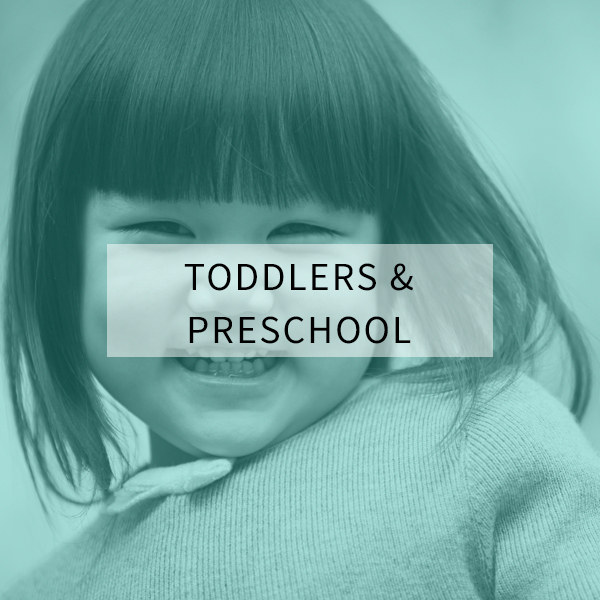 Whether you are looking for winter preschool crafts or a winter coloring page to keep the kids busy while you dry all those wet snow pants, you’ll find plenty of fun ideas for winter fun right here. 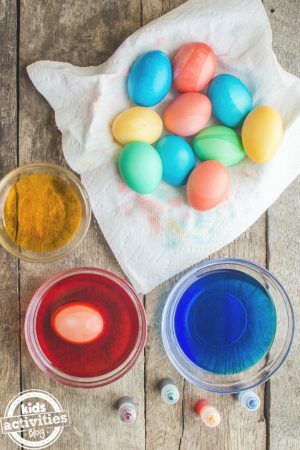 Get creative and make a craft, color a winter scene, count snowflake or play a penguin game. 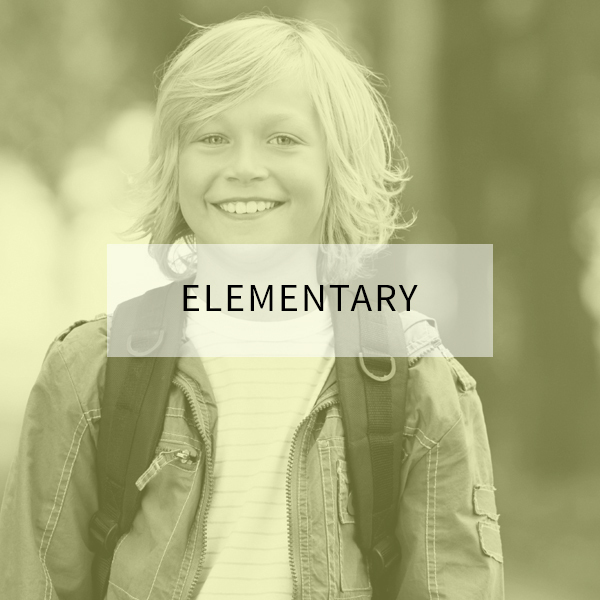 We adore printables for kids — worksheets, coloring pages, activities and more. 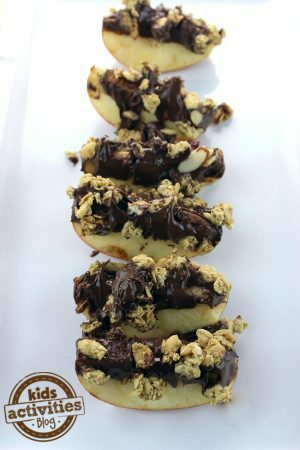 They are the perfect way to get more quality time with your kids, escape the need for screen time as a babysitter, and give you immediate age-appropriate activities to do with your kids! 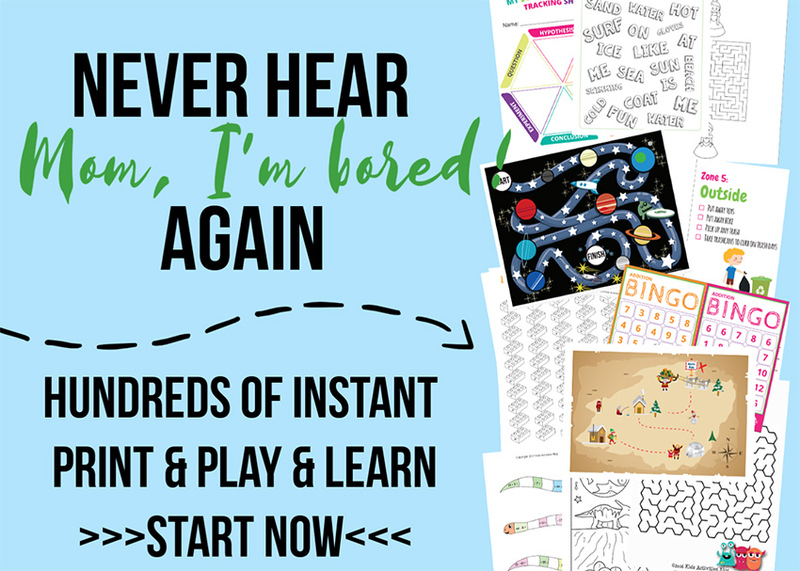 If you’re ready to discover your kids’ creativity, visit our Kids Activities Printable Library for even more amazing printables! Make a Snowman paper toy with this free printable from Toy a Day. Practice writing with this printable Snowman writing page available at Made by Teachers. Grab this free printable to make an adorable Snowman craft from the Kids Activities Blog. 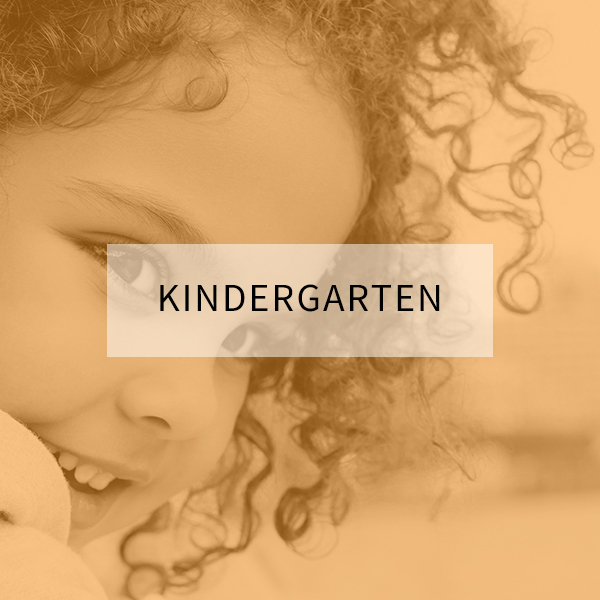 Projects for Preschoolers has an adorable free Snowman Coloring page you can print and color. Decorate your favorite winter treat in a jar with these free Olaf the Snowman jar labels from The Girl Inspired. 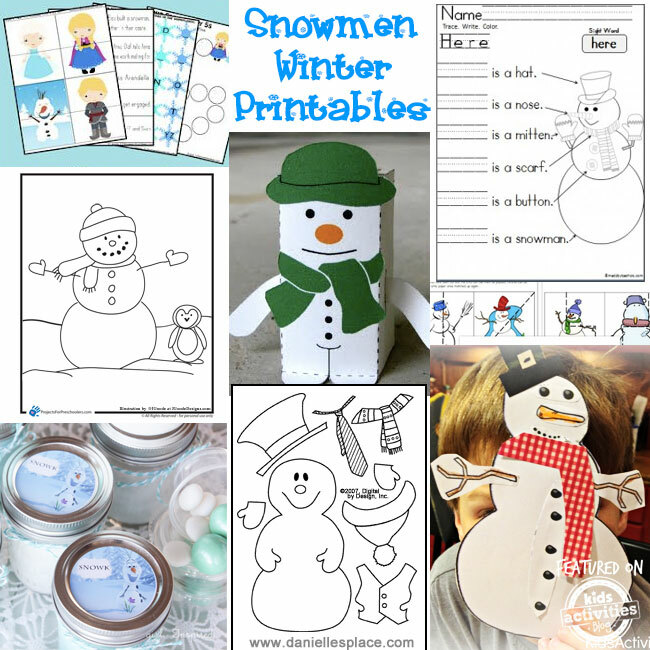 123 Homeschool 4 Me shares a whole pack of winter printable activities featuring a cute snowman and his snow princess pals. You’ll find a Winter printable Cutting Practice Pack featuring a whole army of snowmen at This Reading Mama. Play with colors and snowmen with this free printable Snowman Colors set at The Kids Place. Snack time will be so much more fun if you make a Penguin fishing in a Jello lake with this adorable penguin printable from Cute as a Fox. Learn about shapes and make a printable Penguin Craft from Our Homemade Life. 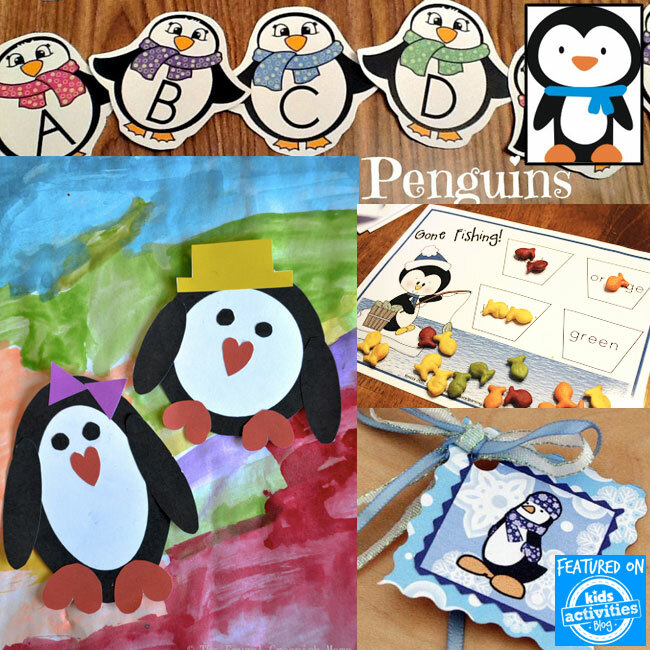 Here is a Playful Penguin ABC printable letter set from Make Take Teach that your little learner will love! Grab some crayons and this Color by Number Penguin printable from Making Learning Fun. Play a game of Gone Fishing with this adorable penguin board game printable from Criss Cross Apple Sauce Learning. 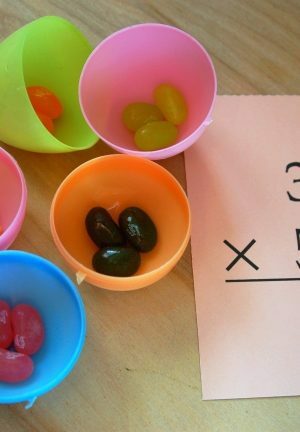 Need an alphabet activity? This Penguin ABC Dot-to-dot printable from All Kids Network should do the trick! Use these free penguin printable gift tags from Nothing but Penguins as part of your next penguin project. 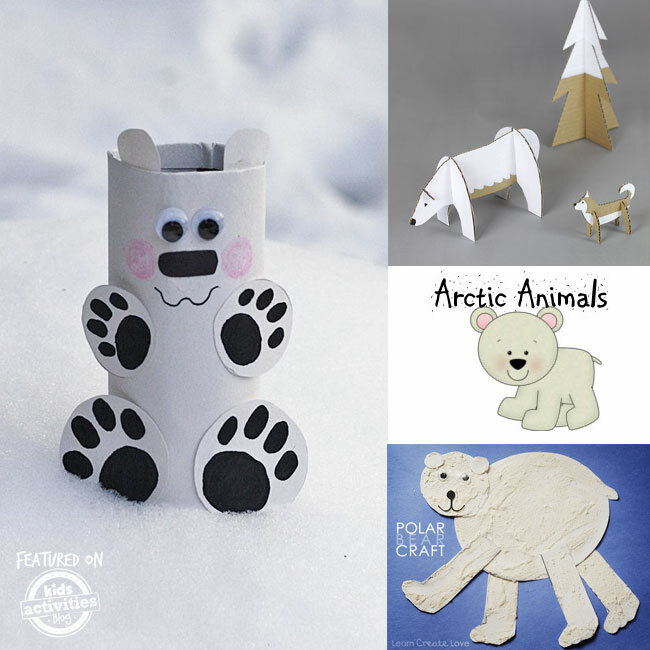 This Printable Polar Bear Craft from Learn Create Love is also a fun activity to explore texture. Make Snowflake window clings from free Snowflake printables here at Kids Activities Blog. Play a game of Winter Bingo with this free printable from The Organized Classroom. Mitten Match is a super cute matching game that features images on mittens. Make Take Teach has a free printable mitten match game you can download play at the bottom of this article. She Knows has a great snowflake printable you can download and use to practice tracing or make a snowflake craft. Print out these Snowflake Pattern Block Mats from PreKinders for your little learners and their math and shape practice activities. 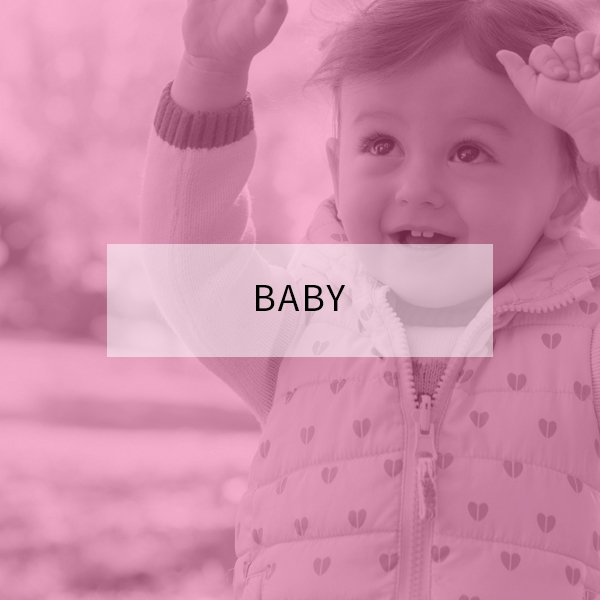 If ever you are out of ideas of things to do during the winter, The Land of Nod has a free printable 100 Things to do This Winter List you can download and print. 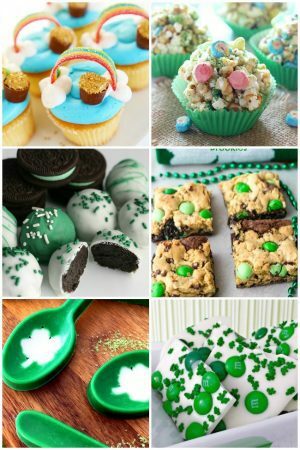 There are a whole bunch of fun ideas you and your kids will love! 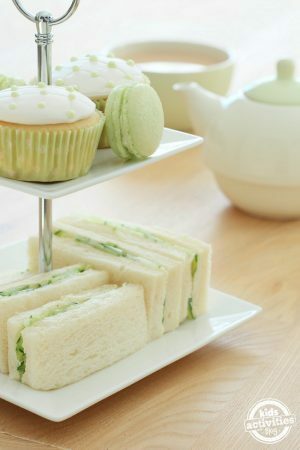 There are so many fabulous things to do during the winter months. 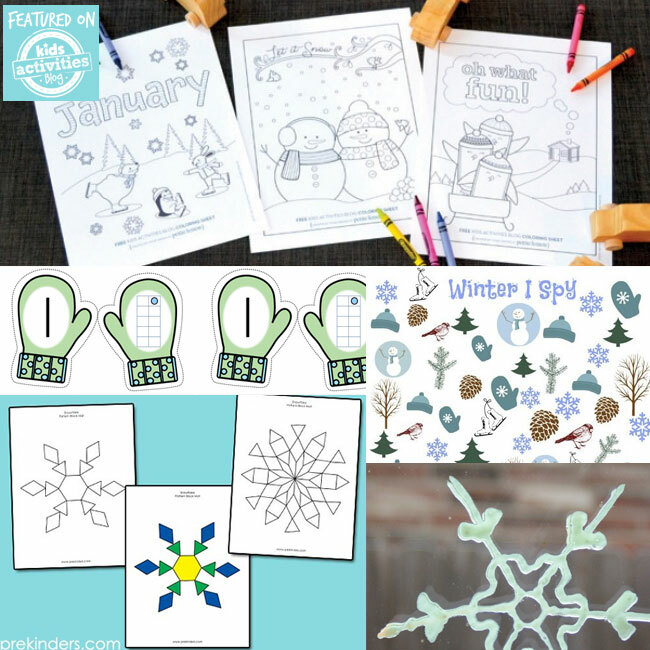 You can dig up some snowflake activities or browse through all our featured Winter printables to spark your imagination when those winter months feel like they are getting a little too long. 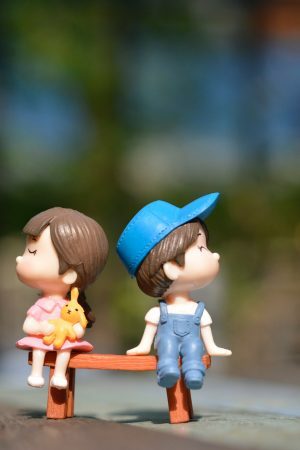 Just click and download and start having fun!